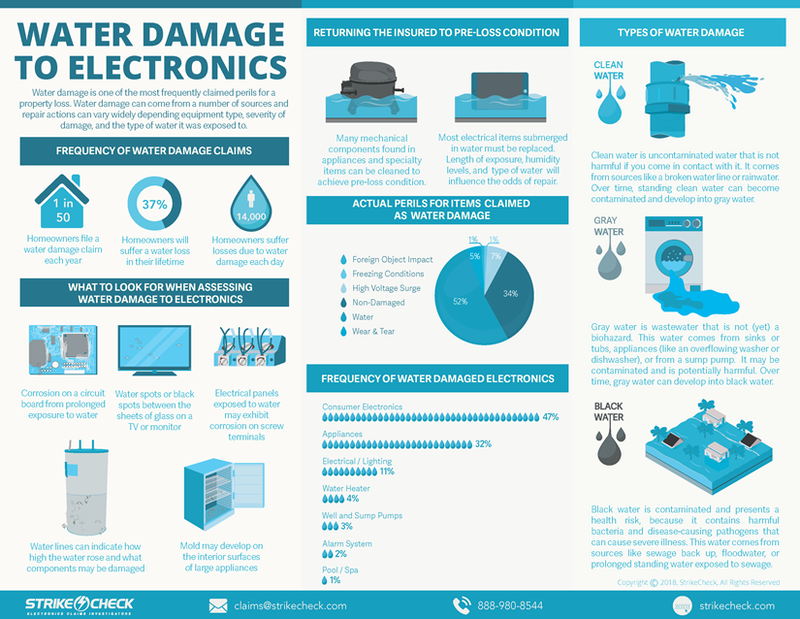 Water damage is one of the most frequently claimed perils for a property loss. Water damage can come from a number of sources and repair actions can vary widely depending equipment type, severity of damage, and the type of water it was exposed to. Determining what repairs are possible to electrically powered can be tricky following a water loss. This overview outlines what adjusters should look for when handling this type of claim.